When you stay at The Roehampton Hotel you’ll be close to a variety of places of interest and tourist attractions that attract visitors from across the globe. 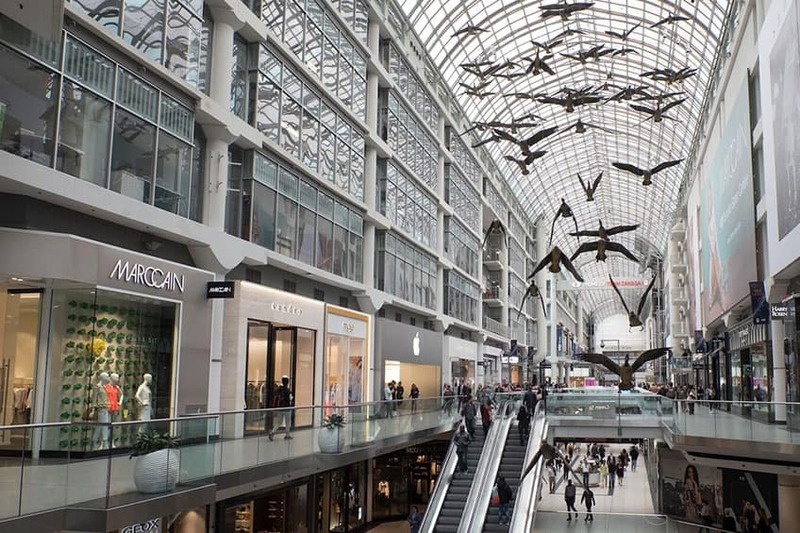 From the iconic CN Tower, Distillery Historic District and the Toronto Islands to the Toronto Zoo, Canada’s Wonderland and Hockey Hall of Fame, you’ll never run out of things to see or do. 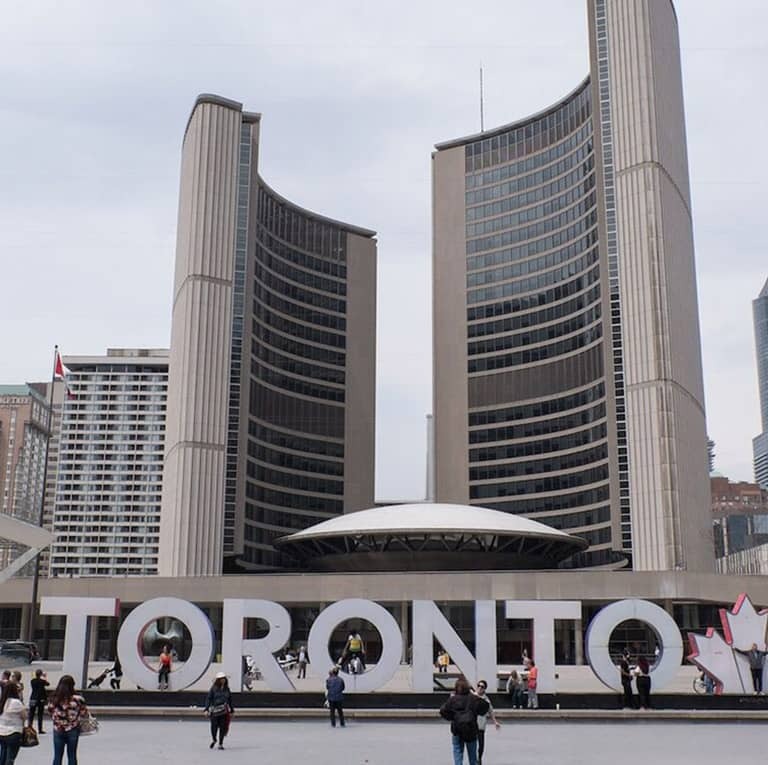 For more information on Toronto Tourism, check out the online resource of local attractions or ask our staff for recommendations of our favourite places to explore. 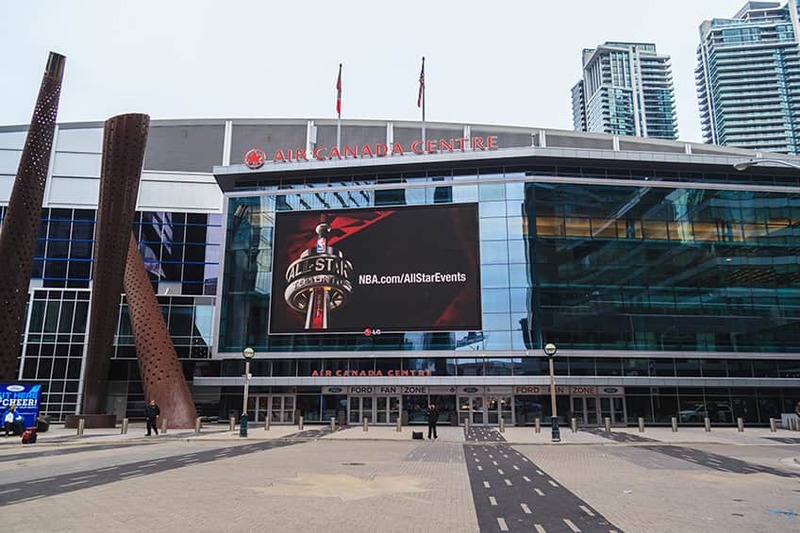 Visit the Entertainment District, Toronto’s lively neighborhood filled with fun things to do, including the underwater tunnels at the Ripley’s Aquarium of Canada and Rogers Centre where you can always catch an event or thrilling game. If you love to be outdoors, head on over to Scarborough Bluffs or the Allen Gardens Conservatory or learn a little history at Toronto’s Fort York National Historic Site and Black Creek Pioneer Village. 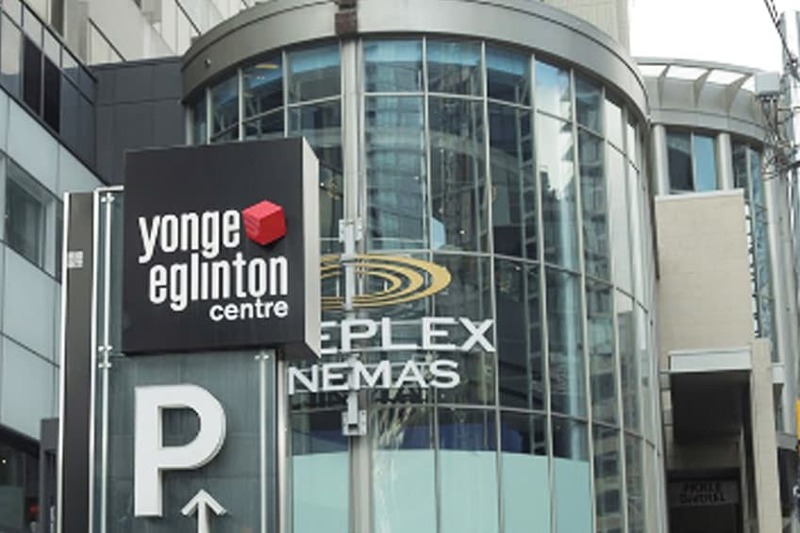 A short walk from The Roehampton Hotel, the Yonge Eglinton Centre is a convenient stop for stores, eateries and cinema. The AGO’s collection of close to 95,000 works ranges from cutting-edge contemporary art to European masterpieces. 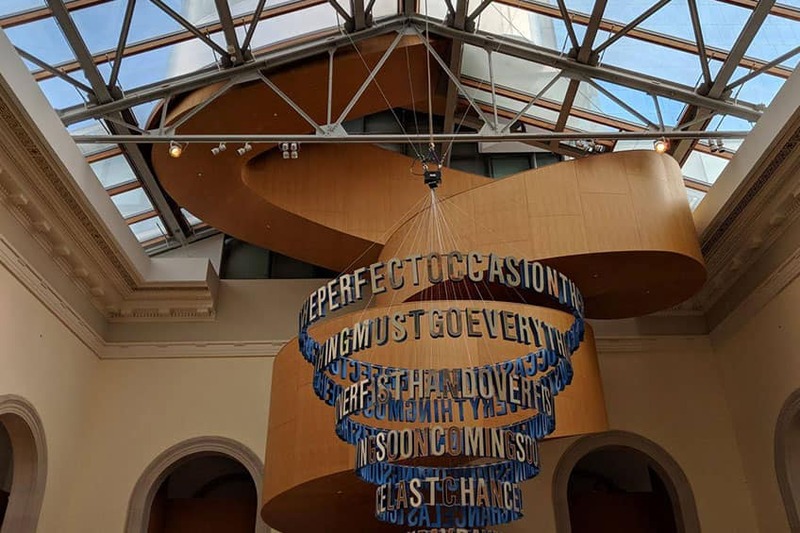 The AGO boosts a vast collection by the Group of Seven to works by established and emerging Indigenous Canadian artists. 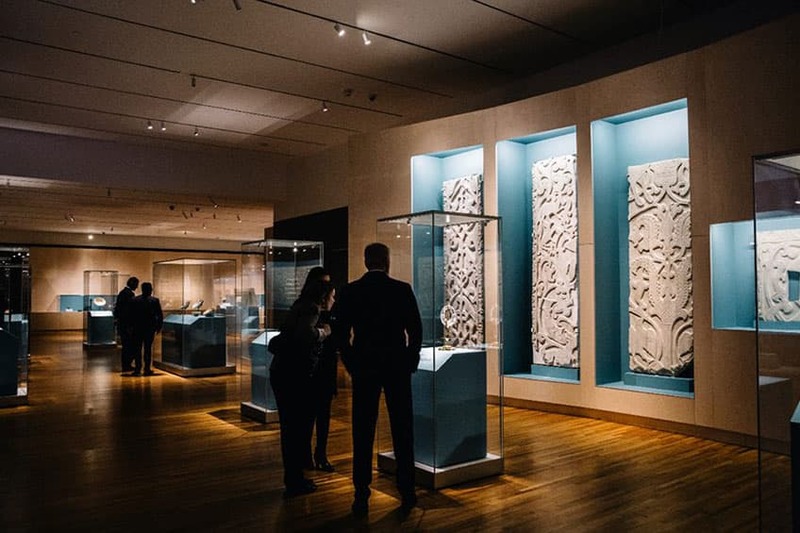 The museum also features a photography and Gothic boxwood miniatures collection to Western and Central African art. 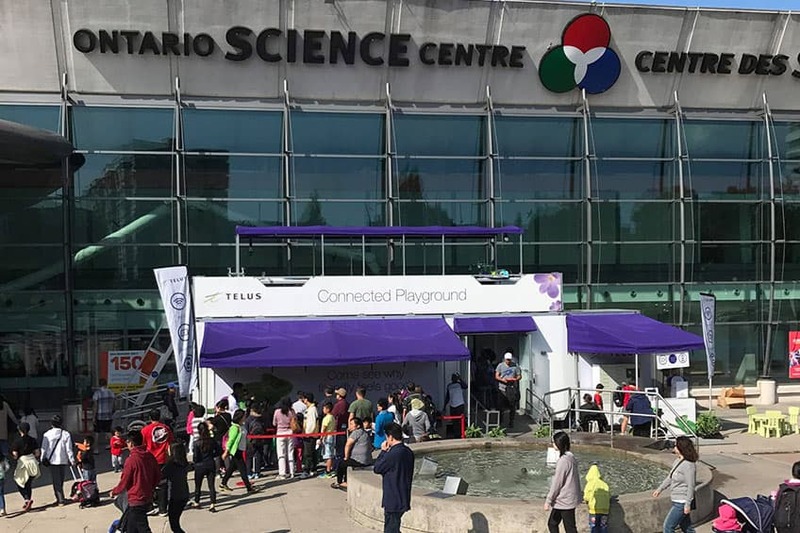 Minutes from The Roehampton Hotel, the Ontario Science Centre offers hands-on science experiences for all ages. It offers Toronto's only children's museum, the Challenge Zone where Teens can explore their creative side and IMAX films that are sure to please the entire family. The Royal Ontario Museum is a museum of art, world culture and natural history in Toronto. 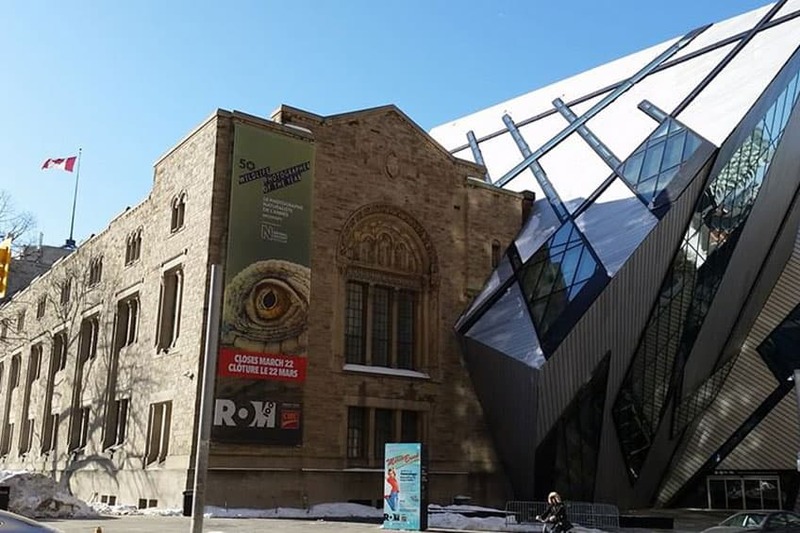 Discover more at the Royal Ontario Museum, where jaw-dropping dinos, glittering gems and mysterious mummies are just a few of the treasures on display. Expect extraordinary experiences as you and your family explore how the earth and its cultures have evolved, and how the changes we face today will shape the world we’ll live in tomorrow. 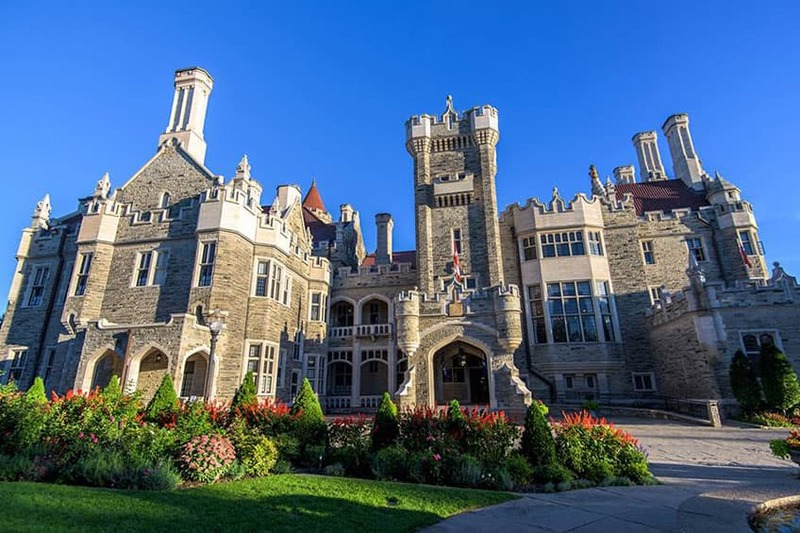 Casa Loma is a Gothic Revival style mansion and garden in midtown Toronto, that is now a historic house museum and landmark. The former home of Canadian financier Sir Henry Pellatt, Canada's foremost castle is complete with decorated suites, secret passages, an 800-foot tunnel, towers, stables, and beautiful five-acre estate gardens. 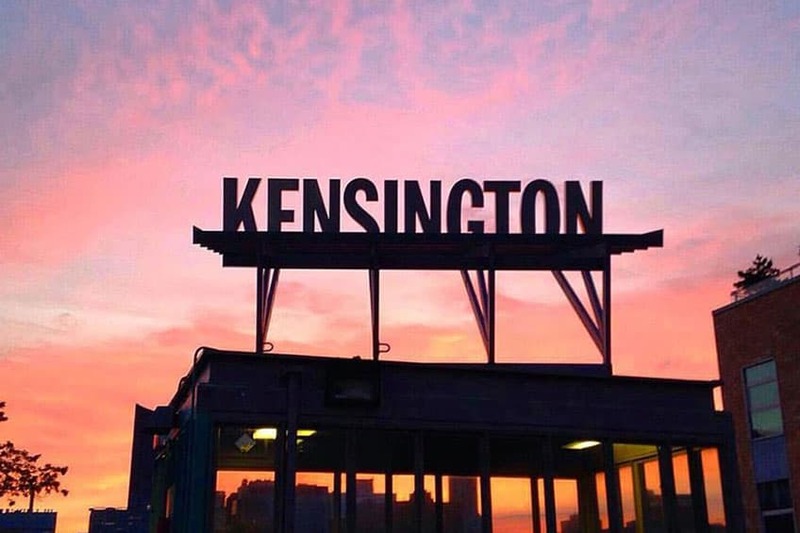 From patios, brewing companies and charming coffee shops to restaurants, bars and grocery shops, Kensington Market has it all! 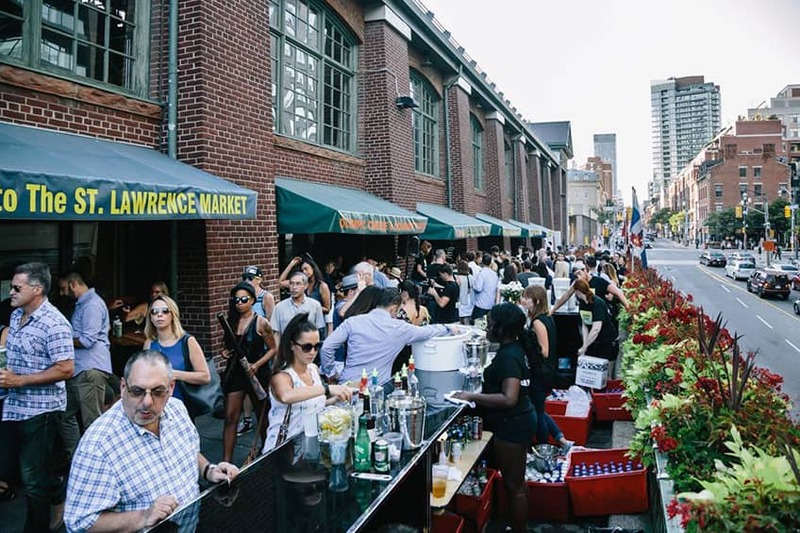 There are walking tours, a market kitchen with lots of goodies, St. Lawrence Hall, an antique market and so much more to enjoy when you visit this famous Toronto market. Get to know some of Toronto’s top merchants and farmers who bring the food to the tables of many Toronto restaurants! 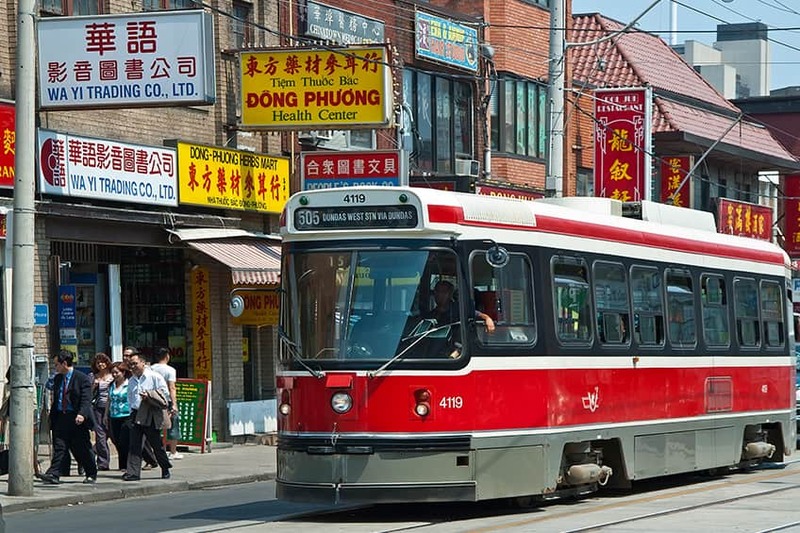 Visit Chinatown and discover cultural activities, historic monuments, a variety of shops, spas and numerous restaurants where can sample some of the finest Chinese cuisine in the city. 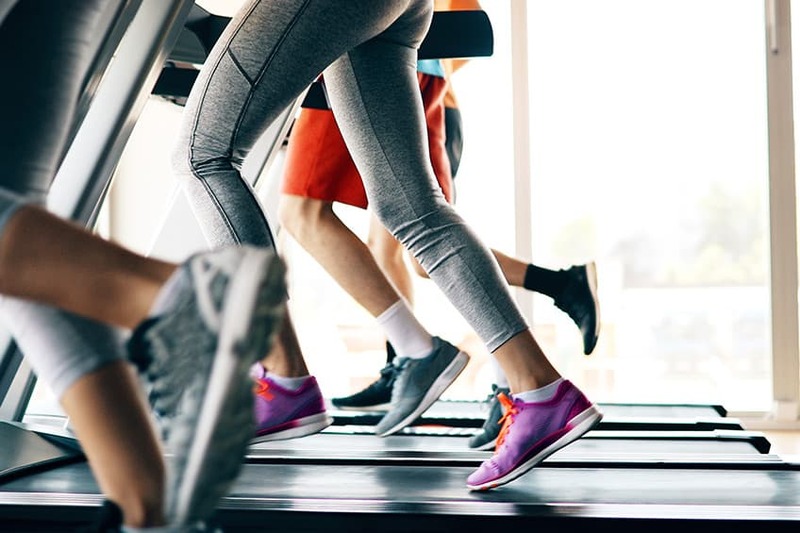 For a fitness kick on the go, the GoodLife Fitness centre at 110 Eglinton Avenue East features a full gym, squash courts and fitness classes and is open 24-hours. This GoodLife Fitness at Dunfield is about a 6-minute walk from The Roehampton Hotel. 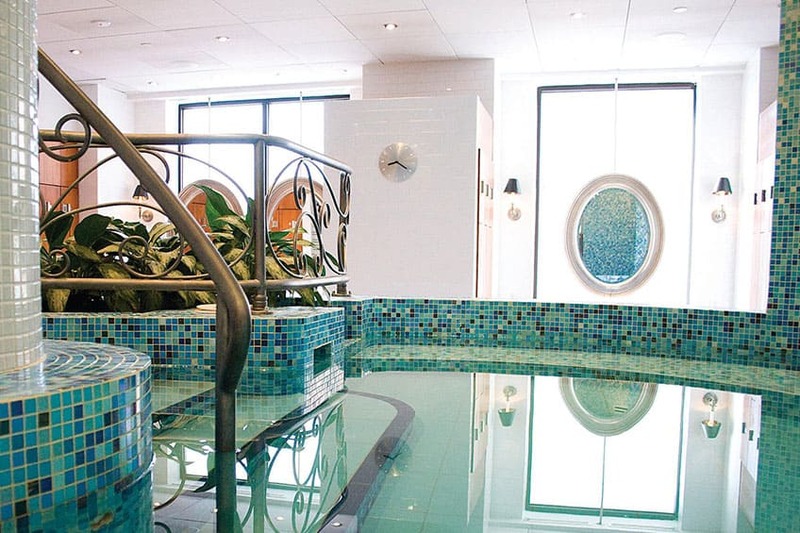 Located in a historic, five-story brick building in downtown Toronto, Elmwood Spa offers visitors numerous soothing treatments, including massages, facials and healing rituals. There is also a swimming pool, whirlpool, steam room, on-site dining and a pool-side lounge. 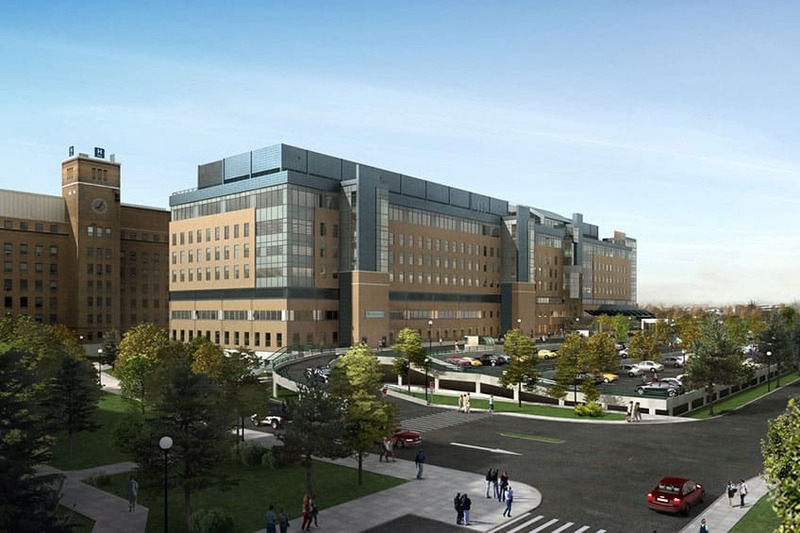 Sunnybrook Health Sciences Centre is an academic health sciences centre located minutes from The Roehampton Hotel. Every year, over 1.2 million patients visit Sunnybrook across three campuses. It's also home to Canada's largest trauma centre. Take a long walk or jog around High Park, one of Toronto’s most beautiful parks. With 161 hectares and as a mixed recreational and natural park, this park has something for everyone to enjoy. 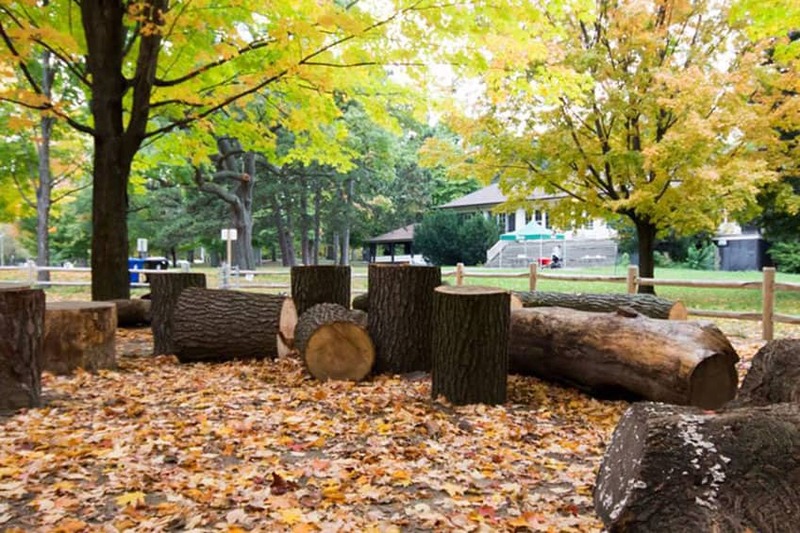 From sporting and cultural facilities to educational facilities, gardens, playgrounds and a zoo – you’ll fall in love with High Park.